Buffalo Wild Wings: $3.2 million 6,600 square foot Stadia style restaurant with the creation of 60 – 65 new jobs. Chipotle: Diverse Development of Holland, Ohio announced that Chipotle intends to open a store in the three retail facility. Days Inn: Joins Wyndham Hotel Group’s leading global brand and invest $1.2 million to purchase, renovate and upgrade the property. Diverse Development: $1.1 million dollar investment, new center with three retail spaces. Projected creation of 40 – 70 new jobs. Domino’s: $400,000 investment and 20 new jobs created. Dunkin’ Donuts: $650,000 invested and 50 new jobs created. Hampton Inn: $4.4 million invested and 15 jobs retained. Jimmy John’s: new store to be built in Tiffin (under construction). Kroger Expansion: $2.1 million invested 115 jobs retained. Mr. Hero: $200,000 investment into the B & B Food Mart. O’Reilly Auto Parts: $430,000 invested and 6 new jobs created. Pat Catan’s: Opened up a 27,000 square foot store at the Westgate Shopping Center. Passov Group: has construction underway on a 3,800 square foot, two-unit center. Sabaidee Coffee House: Located next to Tiffin University, provides coffee, chai, tea and other iced and warm beverages. Superior Auto: $300,000 invested and 8 new jobs created. 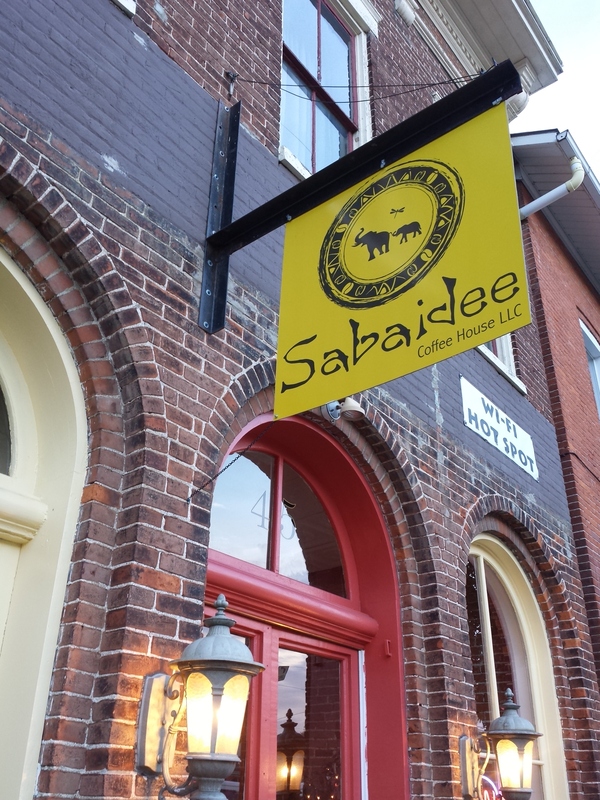 Sabaidee Coffee is now offering fresh crepes to help curb your hunger as you enjoy your coffee. From apple pie to chicken bacon ranch, these sweet and savory choices are sure to delight even the pickiest. Along with the signature 10 choices, customers can also make their own creation, by adding a variety of extras or creating something entirely new. Made fresh, these crepes are served in house, and are available to-go. Stopped by the new Sabaidee Coffee House this morning for the first time and enjoyed a great Blood Orange hot tea (she also tells me her blood orange lemonade is also very popular.) Got to meet Delana Ball, the owner, and thought it would be great to share some information on this new gem in Tiffin. It’s been open almost two months. At the end of August, the Seneca Regional Chamber cut the ribbon to mark the start of Tiffin’s newest retail venture. 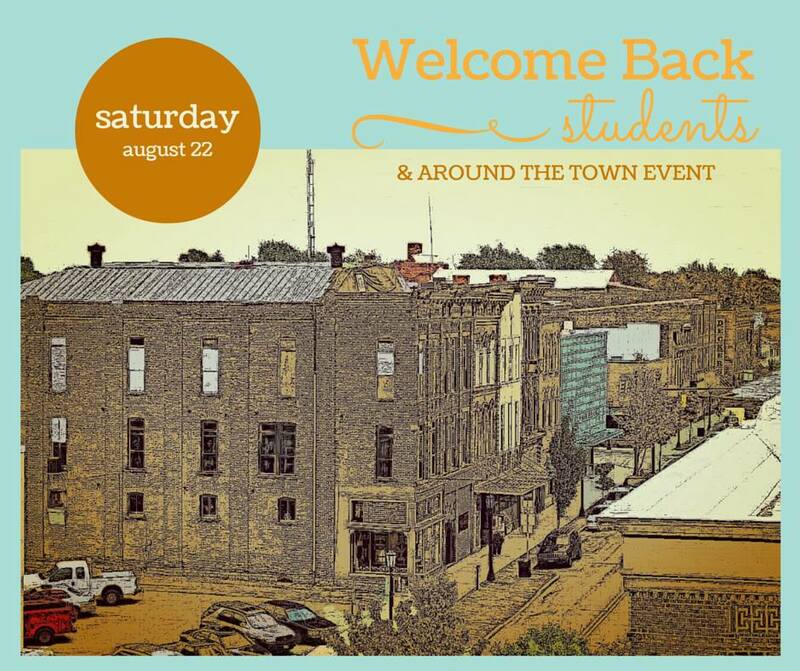 Housed in the old Java House across from Tiffin Univeristy, Sabaidee Coffee House is located at 45 South Sandusky Street, providing coffee, chai, tea and other iced and warm beverages to the city of Tiffin. According to Delana, Sabaidee comes from the Laos language, translating to “Hello. How are you?” in English. Ball spent the last seven years in Laos, a country settled next to Thailand and Vietnam, teaching English as a second language and helping the individuals of the nation. Delana Ball’s decision to open a coffee house was a time in progress. Having lived internationally for the past several years, Ball returned to the United States feeling changed. She learned a lot while in Laos and knew the transition back was going to interesting. She took some time to think about her newest dream and passion, and it turned out that it was opening a coffee house next to a university. While she initially considered Bowling Green, she ultimately decided on Tiffin. After talking with the previous owners of Java House, her decision was made and the ownership transitioned to Ball. Ball added her own personal touches to the coffee shop. Sabaidee Coffee House offers a variety of coffee beverages and other beverages, including tea and soft drinks, along with offering bagels, muffins, and hummus. Most of her coffee and tea come from Staufs Coffee Roasters in Columbus, a micro-roaster who sources premium Arabica beans from more than 20 countries worldwide. The coffee house can be enjoyed between 7:00 am – 7:00 pm Monday through Friday, and on Saturday between 8:00 am and 3:00 pm. Parking is available in front on Sandusky, behind McCartan’s Grocery or next to Rosie’s Soup & Such on Clay St.
You can read Delana’s interview with the Advertiser-Tribune here.